Over the years, various businesses have come to Straight for a similar purpose: to give their marketing literature a fresh face-lift. To communicate with a city, you need a city voice and rhythm.  Whether your brand is looking to promote a service, create a fad, covet a legacy or educate the public, a sharp, concise and vigorous voice will win you more attention than dry long waffles and 4-syllable superlatives. Even if you’re selling a shoe, a plane, a flat or a country, corporate jargons and marketing clichés should be the exception rather than the norm.  If it’s worth talking to your client at all, it’s worth talking to them Straight! 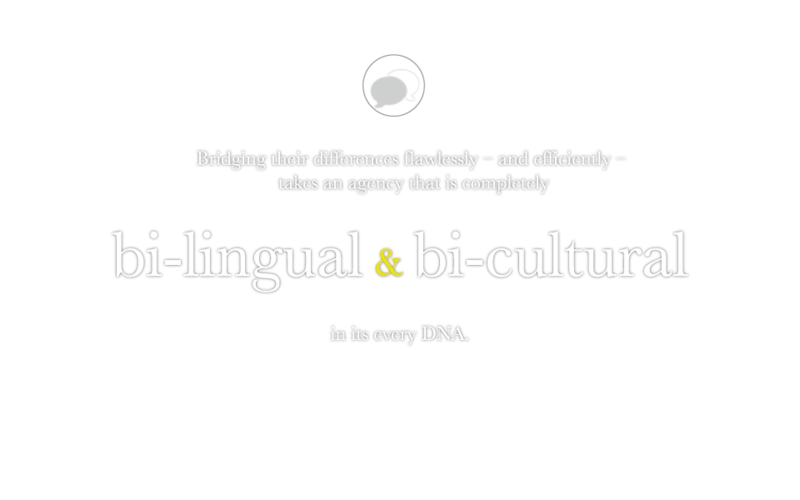 As for localization or any kind of translation projects, why shouldn’t the same principal apply? To keep your sharp voice consistent between languages, a proper translation entailing non-linear adaptation and rigorous round of editing would be crucial.  A haughty phrase in Mandarin can sound patronizing in English, just as a witty headline in Taiwanese may be a real turn-off in Cantonese. For a translation not only to work but read well, creative adjustment taking into account all the subtle nuances of a language and its culture is almost always necessary. Therefore top-notch translations are never done alone by translators; they’re done by a combination of writers and editors. 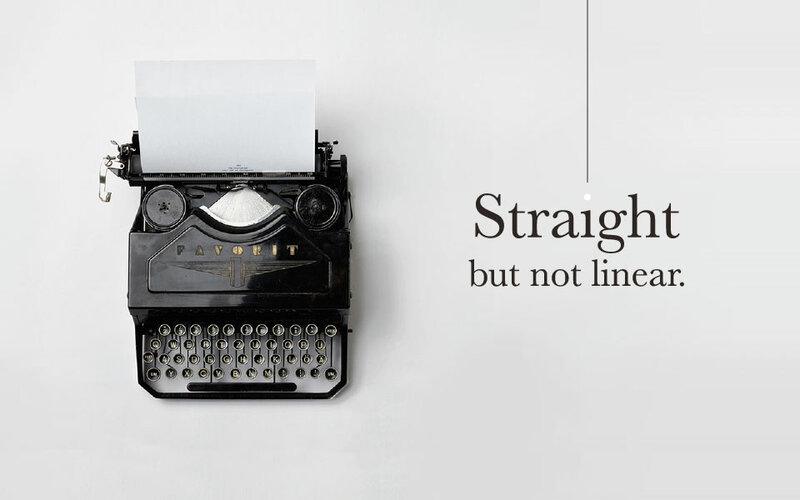 Here at Straight, all our writers are gifted bi-linguists and multi-linguists in their own right, many are published writers, journalists and communications specialists by profession. 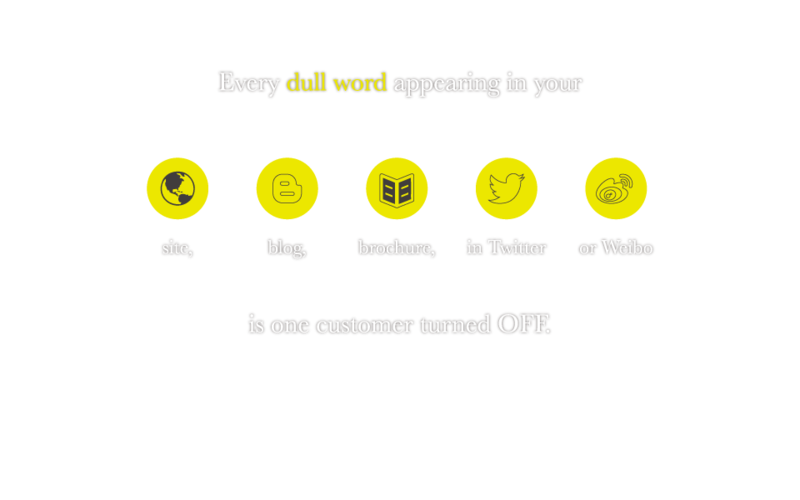 Our services: absolutely anything that requires a creative, strategic input in words! 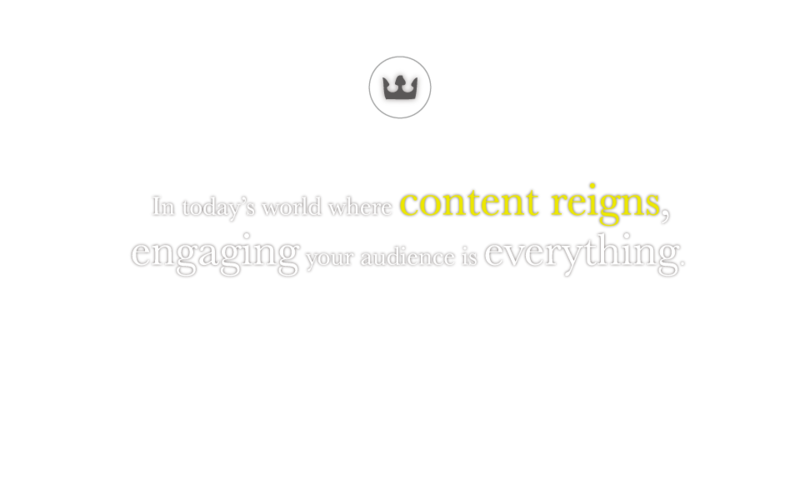 From an entire marketing campaign, a whole book, a name, a website, a brochure, an annual report, a press release, an advertorial to ongoing content delivery to help you build awareness and connect in real-time with influencers, media and consumers, we will write and translate anything.  Coming from a strong press, PR and content management background, we can help you plan and strategize content, offer proper advice and appraisal of your voice in all your branding materials. We know what it takes to make a difference, and we’re brilliant at it. Please click on a logo to view our work.  Straight is a Hong Kong-based copywriting and translation agency dedicated to strategizing, crafting, fixing, adapting and perfecting English and Chinese contents. improve your voice and your image.